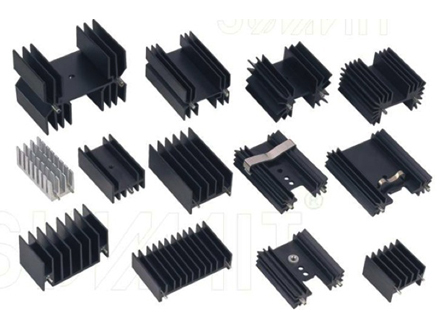 Cooling Source offers a wide range of BGA and board level products including TO-220 heat sinks, which are typically available for immediate delivery. Our catalog of Extrusions is available in standard profiles, allowing you to take advantage of reduced NRE costs. Non-standard products are available with short leadtimes at competitive prices.